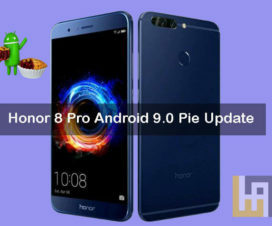 Huawei officially confirmed Android 9 Pie-based EMUI 9.0 update for Honor 8 Pro just a couple of days ago. 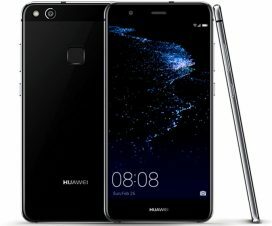 Today, there is something great news which the users of Huawei P20 Lite will be loved to hear. 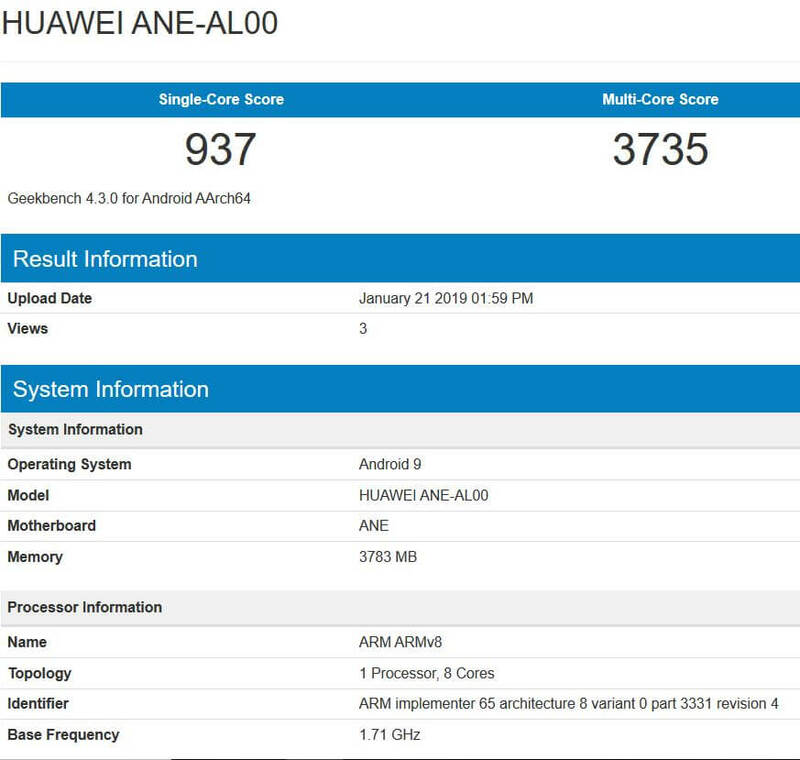 The Huawei P20 Lite ANE-AL00 has spotted on Android 9.0 Pie on GeekBench. This could mean the OS is still under testing period and soon or later roll out as a stable update. 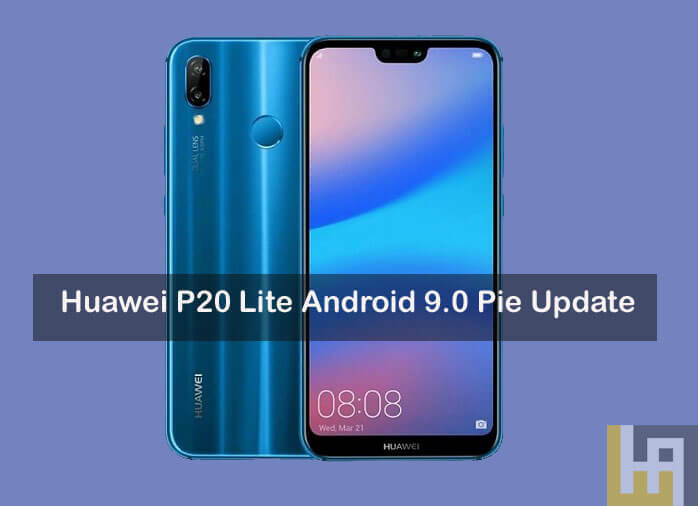 Although, there are no details available regarding the Huawei P20 Lite Android 9.0 Pie EMUI 9.0 update release date one can expect it in the first half of 2019. To remind you, the device was announced running on Android 8.0 Oreo-based EMUI 8.0 out-of-the-box. The latest software update brings Pie goodness including gesture-based navigation, New Quick Settings UI design, Redesigned volume slider, Advanced Battery with AI Support and more. On top of that, the EMUI 9.0 also brings several new features like new SmartCare AI learning, Password Vault, HiVision Visual Search, Digital Balance dashboard, GPU Turbo 2.0 and more. 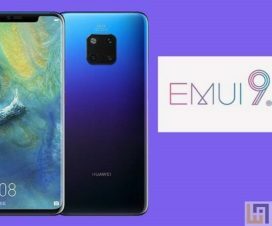 The Huawei Mate 20 Lite was announced in April 2018 featuring 5.84-inch FHD+ display, Octa-Core Kirin 659 processor, and Hybrid Dual SIM support. It has 16MP + 2MP rear camera setup and a 24MP shooter on the front. 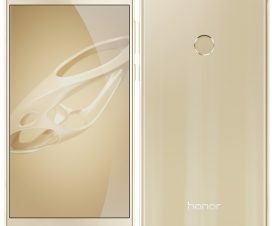 On the storage front, the device offers 4GB of RAM and 64GB of internal storage which can be extendable up to 256GB via microSD card. It is powered by a 3000mAh battery which is well enough to provide backup for an entire day.